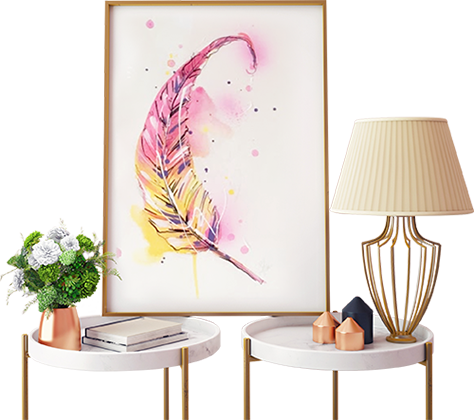 Value Picture Framing offers a Professional Quality Printing Service. Let us handle it all for you. For ultra-high resolution scanning we choose the Imacon Flextight Precision II from 35mm, through medium format (up to 6x17cm) and even 4″x5″. We also have a Nikon Coolscan 5000D for large quantity batch scanning of 35mm mounted slides. Our colour managed workflow uses Canon printers– for large format work up to 44″ (112cm) wide, we have a Canon iPF8300 through MegaRIP. For some smaller sheet work (up to A2) we may choose the Canon Pixma Pro-1000. Sending us your photo files is easy. Our preference is Dropboxfor file delivery. Simply share your Dropbox photo folder with info@valuepictureframing.com.au. Make sure that your folder includes your name as a reference. For example folder name: AlexSmith to VPF. Alternatively, bring your file into the store on a USB stick. Please note: We don’t recommend sending your files by email, as most servers reduce the file sizes automatically, which can have an effect on the print quality.